Aryballe develops and manufactures bio-inspired sensors enabling groundbreaking applications in digital olfaction. Aryballe’s digital nose relies on biosensors selected to mimick at best human olfaction. Digital olfaction made by Aryballe is a combination of biotech, nanosciences, IT and cognitive sciences. 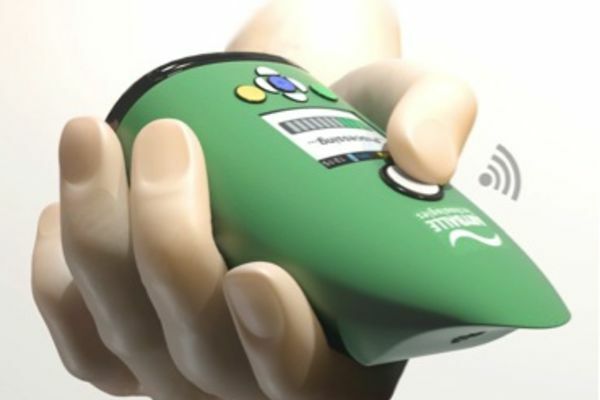 The Company is currently working on highly innovative topics with a variety of industries thanks to the versatility of its technology and the large range of odors detected: Automotive, Food&Beverages, Fragrances&Cosmetics, … Early 2018 the Company released NeoseProTM the first portable and universal odor detection device developed by Aryballe. 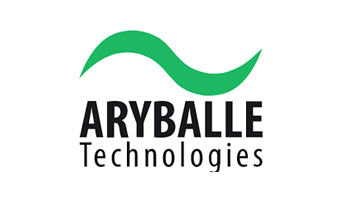 Aryballe Technologies launches consortium with leaders in the automotive industry to address emerging needs in mobility services and autonomous vehicles.